Roine Stolt, known as the guitarist, singer, writer and at times band leader of the groups The Flower Kings, Transatlantic, Agents of Mercy, Kaipa DC, as well as from his work with prog icon Jon Anderson and the new super-group The Sea Within, is releasing a new album on November 23rd, 2018. 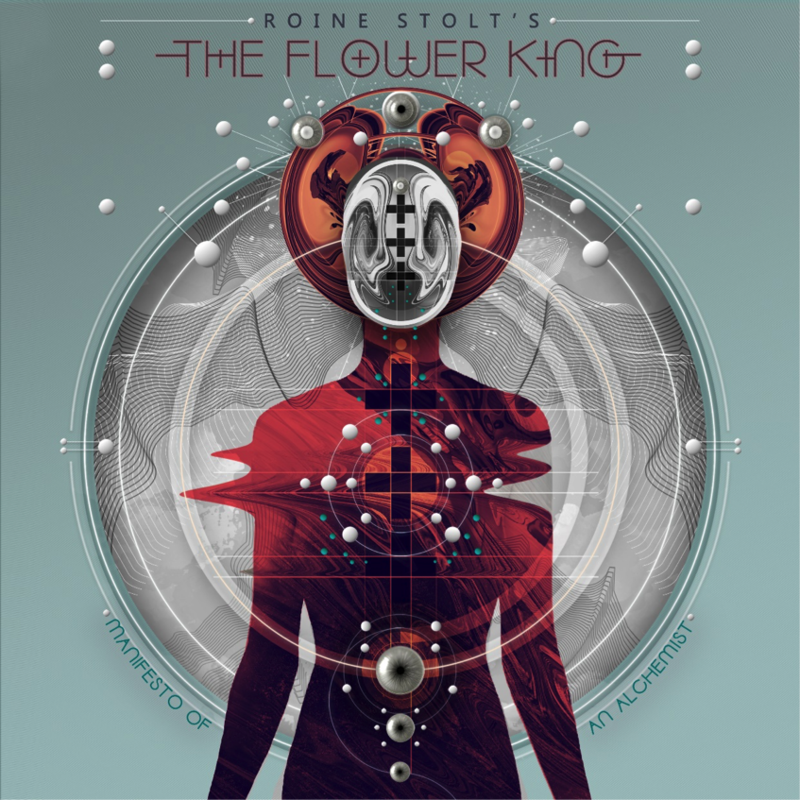 Under the moniker ROINE STOLT’S THE FLOWER KING, ’Manifesto Of An Alchemist’ offers 10 songs and almost 70 minutes of playing time celebrating the style Roine is most revered for: progressive rock, richly orchestrated with all the trademark elements from four decades of the genre. 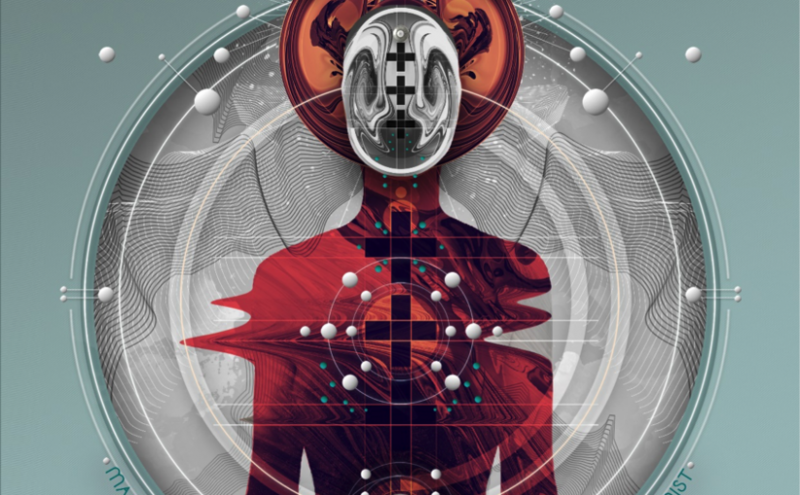 ‘Manifesto Of An Alchemist’ features stunning artwork from Shaun Beyond (https://www.instagram.com/shaunbeyond/), and will arrive as a limited edition CD digipak, Gatefold 180g 2LP + CD & as digital download. 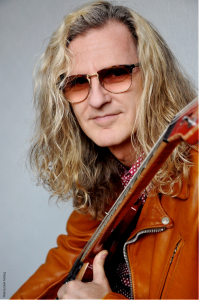 Would love to see you in CT (Ridgefield Playhouse seats 500+). Would go to NYC too! So glad you’re doing a solo album again. 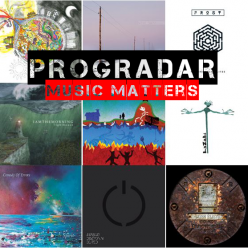 Will you make any signed CDs available?